The shipping Gateway to the Caribbean and South American with scheduled weekly service to Aruba, Curacao and St. Maarten. 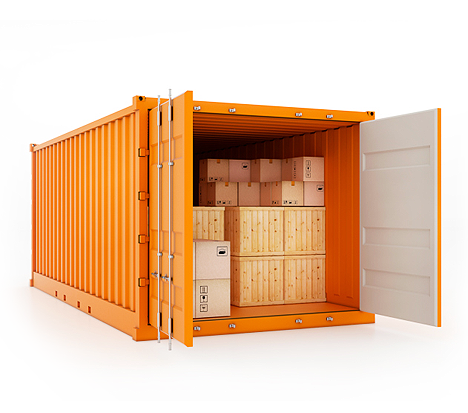 From containerized freight to air cargo, we ship around the world. Bring us your freight and via the Port of Miami we’ll ship it anywhere you need. 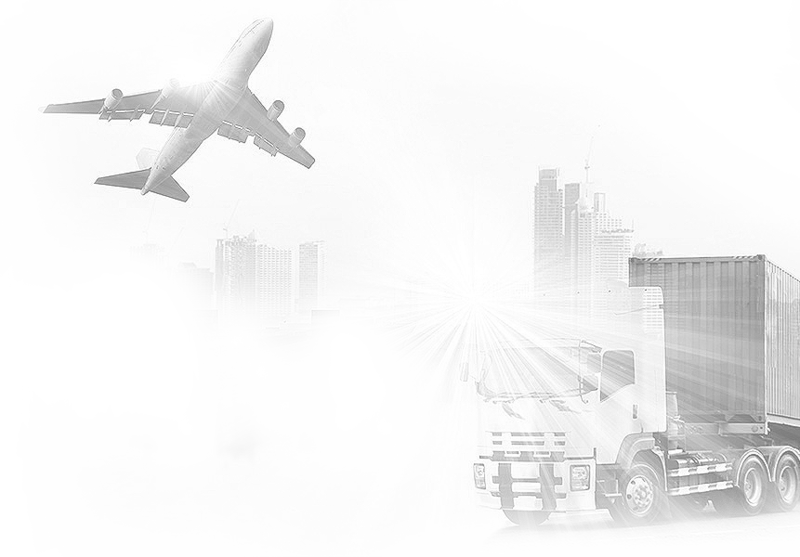 Our primary service is ocean freight consolidation (NVOCC) with weekly service to the islands of Aruba and Curacao, and with regular service to Rotterdam, The Netherlands. 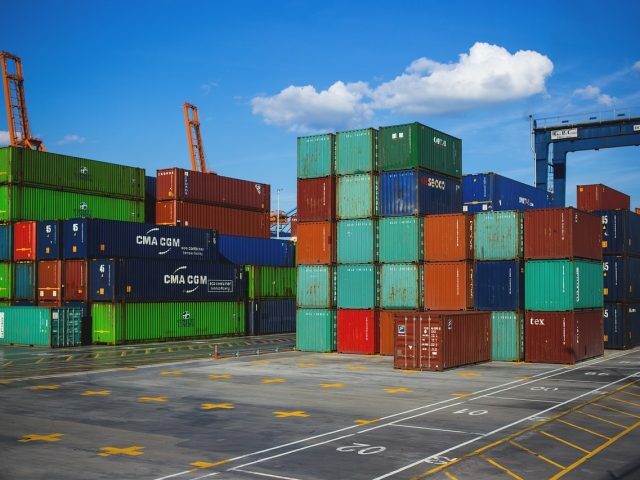 We provide receiving and container loading services to higher volume customers with full container documentation and handling services including hazardous cargo. We offer small package shipping services via Federal Express, American Airlines (counter-to-counter), and Amerijet air cargo services. We’ve mastered the business of getting cars through the U.S. Custom requirements and on-board the transport vessel. Our commitments produce industry-leading service levels and consistent delivery times. We focus on each customer and each shipment and let the numbers speak for themselves. Spending hours looking for the best carrier at the best price? 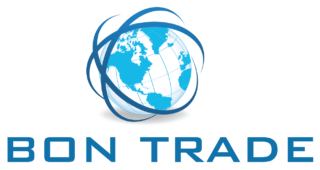 Bon Trade International works with multiple carriers to give you the best price any time you need a quote. The exclusive carrier contracts and networks we have established give us access to the ideal ‘insider’ rates that most normal customers would be hard-pressed to find. 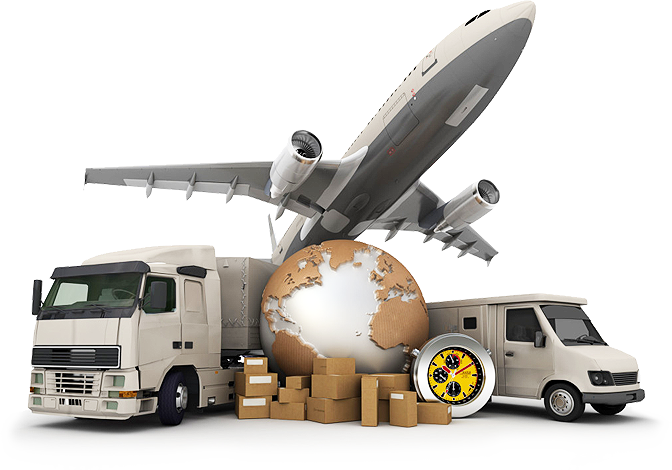 Therefore, we can tailor shipping speeds, methods and services to your budget and needs. At Bon Trade, we provide specific services for specific needs. Ship Your Vehicle with Bon Trade! 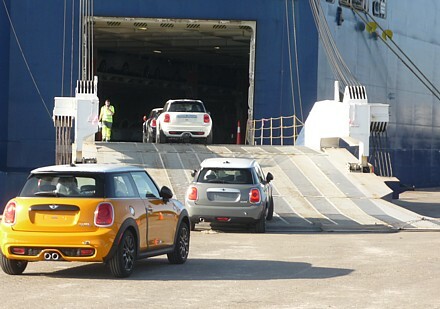 Shipping a vehicle from the U.S.A. to anywhere else can be challenging, thanks to Federal Regulations (as found on www.cbp.gov/). At Bon Trade, we can help get your car or other motorised vehicle through U.S. Customs, legally and expeditiously. At Bon Trade, we’ve been putting our resources and knowledge in this area to work for customers for 30 years. We are the solution for anyone looking for fast, easy, legal vehicular shipping. Your vehicle can be picked up at locations in all contiguous 48 states, at competitive rates, with typical processing times of 5 working days. 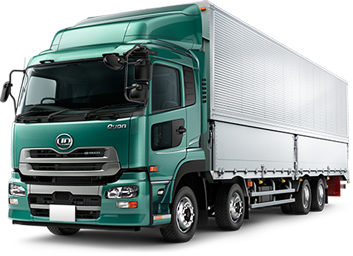 We also offer container-loading services for vehicles. Click here for more information. Don’t Pay Retail Rates for Fedex! Considering Federal Express for your shipping needs, but find their rates to be too high? Close your other tabs now and read on. Bon Trade has the solution. We can get you a better rate for the same job. How? We work with FedEx too– in fact, we’ve never come across a company with better service, and with better overseas offices in almost 30 years of shipping packages by international air. We’ve negotiated with Fedex and have obtained rates that are much lower than retail, and we pass those savings on to you, the customer. With these bespoke FedEx rates, as well as our extremely competitive spot rates, we can help you get FedEx-level service at the best prices out there. Click here for more details.